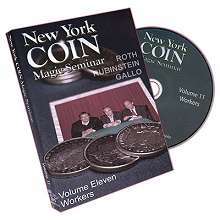 Many magicians go their whole lives without ever unlocking the raw power of coin magic. Some are intimidated because it's pure sleight-of-hand. Some try to learn and get bogged down in complex illustrations. And some just don't know where to start. 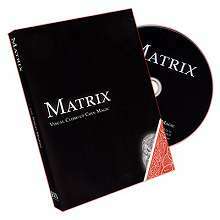 This DVD changes all that. Andrew Mayne presents an incredible visual close-up illusion that can be performed anytime using two borrowed bills. 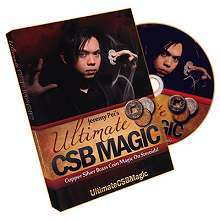 In this DVD, Jeremy Pei shares 6 of his pet routines using the 'CSB' Gaff Coin. These are actual routines as used in Jeremy's regular live performance for walk around close up magic. A visual multi-phase transformation of 3 silver coins. 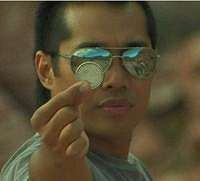 The Muscle Pass Starring Jay Noblezada (DVD) - Is your coin magic feeling a bit FLAT? Pop it into 3D with one of the most VISUAL moves in coin magic. Pass coins through solid objects. Defy gravity. Rewind time. 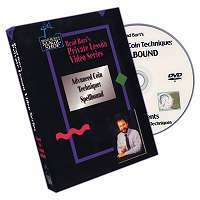 This DVD reveals a revolutionary and superior system of coin manipulation which has been applied to five classic routines. In addition you will find a collection of utility sleights that are destined to raise the bar and change coin magic forever. MONEY. It's hard to imagine a better item to do magic with. Everybody has it. Your spectators are literally walking around right now with your props in their wallets, pockets, and purses. A Magical Event of Historic proportions took place in Las Vegas, Nevada. 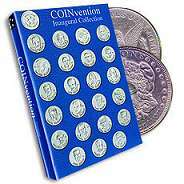 Many of the greatest names in sleight of hand gathered for the world's first convention devoted solely to the art of Coin Magic! 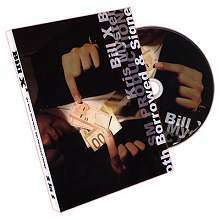 This DVD preserves these unique performances and teachings for your entertainment and education. Vanish a coin and make it appear under a spectator's watch. THERE ISN'T A STRONGER MOMENT IN ALL OF COIN MAGIC. 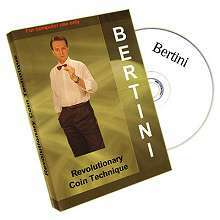 Completely impromptu, an absolute MUST for every coin magician. One of the most popular close-up magic tricks of all time.